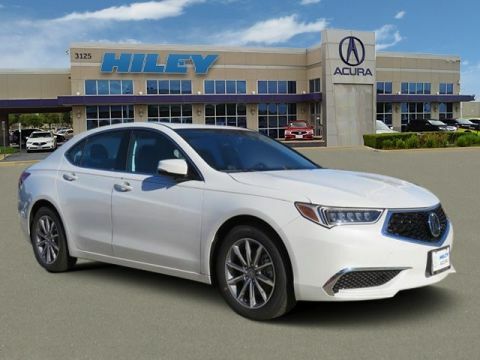 Welcome to our Acura dealership that boasts a growing selection of the latest models. 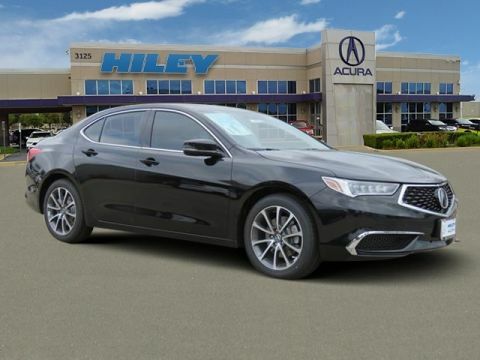 When you browse our inventory, you’ll notice the TLX sedan that has class-leading technology and other cutting-edge features. 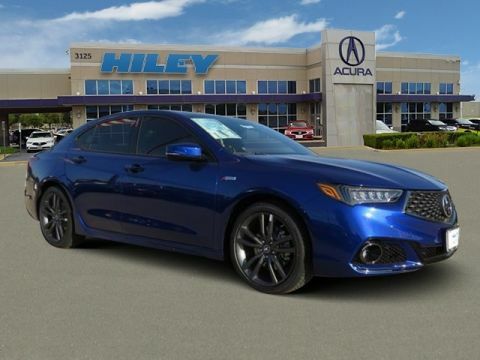 Read on to discover what makes this edition and other Acura cars excellent choices for your lifestyle. 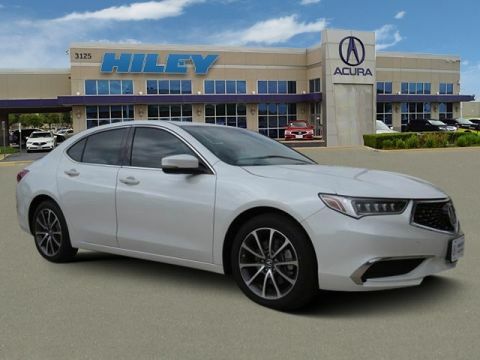 Under the hood of the Acura TLX is a 2.4 L engine that produces slightly more than 205 horsepower and 180 pound-feet of torque. You may also upgrade to a 3.5 L V6 engine that has a top output of 290 hp and just less than 270 lb-ft of torque. 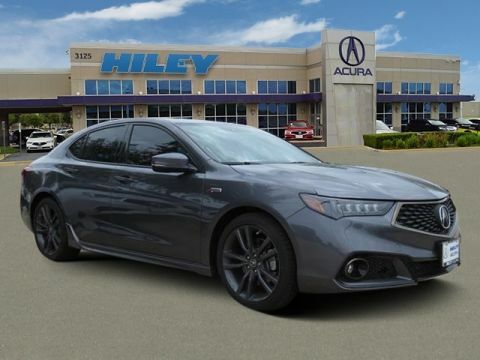 The powertrain of this sedan carries the signature i-VTEC label that indicates efficiency and solid performance. The Variable Cylinder Management can automatically disengage the engine to reduce consumption of fuel. Optimum efficiency is also achieved when the Idle Stop function kicks in. Overall, the i-VTEC engines save you some money on routine expenses at the gas station. 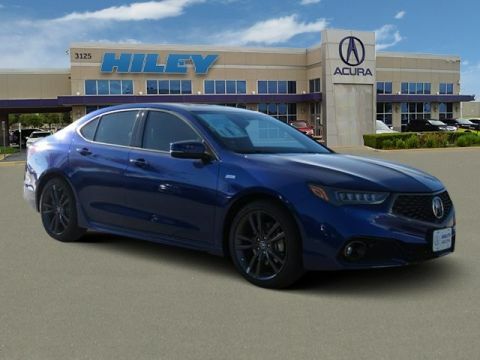 Unlike most sedans on the market, the Acura TLX rolls on a sophisticated drivetrain that maximizes traction for all four wheels. The Super Handling All-Wheel Drive (SH-AWD) automatically adjusts the delivery of torque to the front and rear axles. The Precision All-Wheel Steer is another technology that gives you extra leverage for handling this sporty car. When equipped with the four-cylinder engine, this Acura sedan has a dual-clutch transmission system that offers eight gear speeds. The V6 engine is mated to an automatic transmission system that produces nine gear ratios. 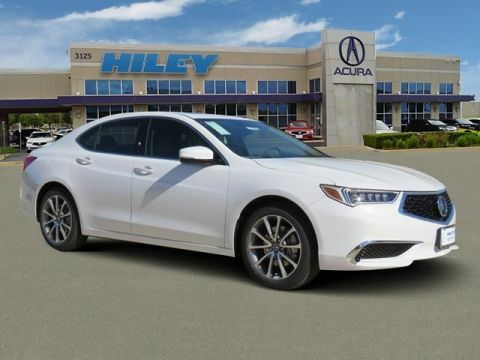 In addition to delivering class-leading performance, the TLX offers state-of-the-art technology. Integrated into a touchscreen, the Acura Navigation System offers 2-D and 3-D maps along with the Traffic Rerouting function. You can even access maps via external smartphones by using Android Auto or Apple CarPlay. If you’d like to remotely manage the TLX, just download the Acura Next Generation app on a compatible device. Aha, Pandora, HD Radio and SiriusXM Satellite Radio offer an array of entertainment options on the go. You can sing along to your favorite songs on the 10-speaker ELS Studio sound system. 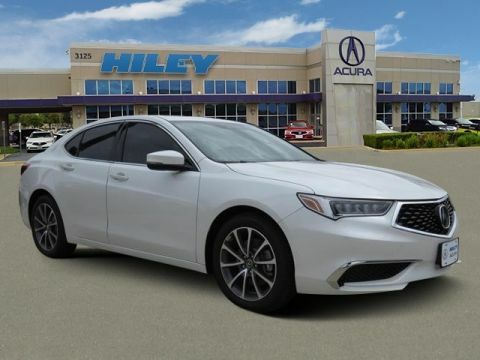 Every new Acura car at our dealership is fully inspected to ensure optimum performance and aesthetic appeal. Our master technicians thoroughly check the signature i-VTEC powertrain for any minor mechanical problems. 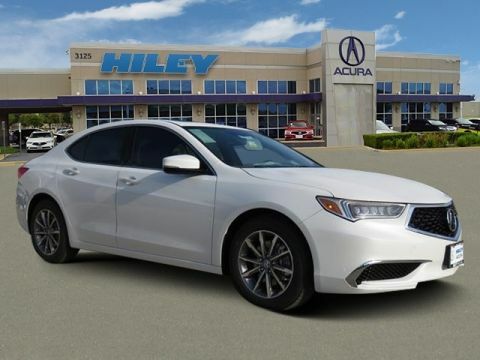 The wheels are also precisely aligned and balanced in according to the technical specifications of the Acura brand. You can also expect a new Acura vehicle to have advanced digital technology that works smoothly without any glitches. We make sure that the infotainment system turns on promptly and delivers correct information in the navigation system and other mobile-friendly portals. For example, the Acura Next Generation suite is programmed to work well with Android phones and iPhones. Additionally, we thoroughly test the capabilities of the AcuraWatch package that includes accident-avoidance technology. 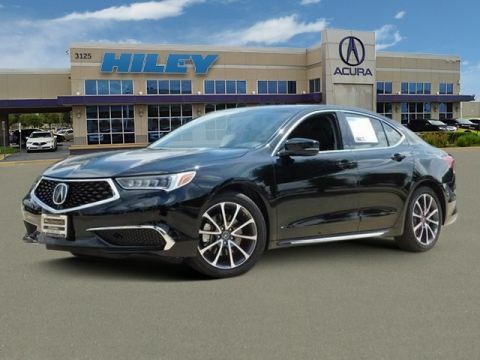 Come to our Acura dealership to take a test drive in any new model of your choice. We also encourage you to check out the capabilities and features of the TLX sedan. We’ll help you customize any Acura trim according to your budget and other personal demands.